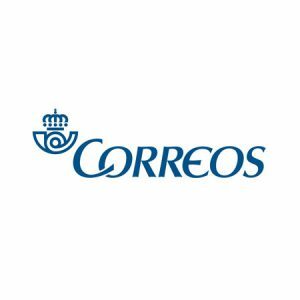 Sociedad Estatal de Correos y Telégrafos, S.A., popularly known as Correos, is the national postal service of Spain, as recognized by the Universal Postal Union. With 63,000 employees and 5.4 billion pieces of mail sent each year, Correos is one of the largest postal services in the world. Based in Madrid, it has over 10,000 postal centres all over Spain. Sara, the virtual assistant of Correos, helps users find information and solve all kind of questions using their own words, in natural language.